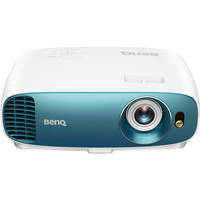 BenQ is making headlines again with its update to last year’s TK800, the new TK800M Home Theater Projector. 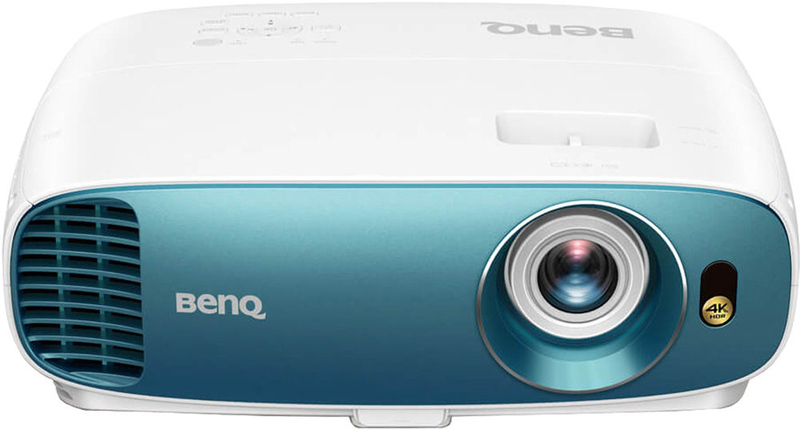 With generally minor differences, the new model has most of the same specs as its predecessor, including XPR 4K UHD resolution, 3,000 lumens of brightness, and HDR10 compatibility, and adds support for the HLG HDR format, providing additional options for watching HDR media. The TK800M has slightly different optics, with a 1.5 to 1.65:1 throw ratio and 1.1x zoom, plus it meets up to 96% of Rec. 709 color space for improved color accuracy compared to the previous model’s 92%. It can create images from 30 to 300" at throw distances ranging from roughly 6.6 to 24', and its vertical keystone correction range of +/-40 degrees helps you achieve a properly squared-off image. All the connectivity of the TK800 was carried over into the TK800M, as was the low fan noise level of 29 dB in low brightness mode (33 dB in high brightness mode) and the various picture and sound modes. What do you think of the addition of HLG compatibility? Are there any other features you’d like to see added, or specs you’d like to see upgraded, in the next model? Let us know in the Comments section! And, as always, come into the B&H SuperStore to see what we have on display, or you can contact us by phone at 800-606-6969, chat, or email for friendly, knowledgeable advice.